The work-family conflict that mothers experience today is a national crisis. Women struggle to balance breadwinning with the bulk of parenting, and stress is constant. Social policies don't help. Of all Western industrialized countries, the United States ranks dead last for supportive work-family policies: No federal paid parental leave. The highest gender wage gap. No minimum standard for vacation and sick days. Can American women look to European policies for solutions? 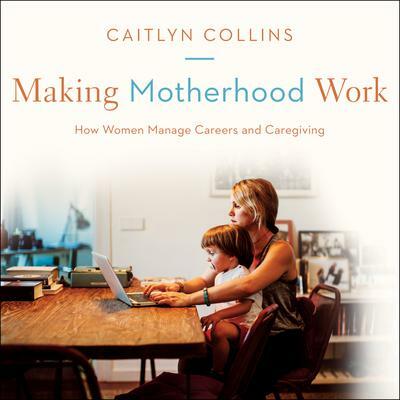 Drawing on interviews with 135 working mothers in Sweden, Germany, Italy, and the United States, Caitlyn Collins shows that mothers' desires and expectations depend heavily on context. In Sweden—renowned for its gender-equal policies—mothers assume they will receive support from their partners, employers, and the government. In the former East Germany, with its history of mandated employment, mothers don't feel conflicted about working, but some curtail their work hours and ambitions. Mothers in western Germany and Italy, where maternalist values are strong, are stigmatized for pursuing careers. Meanwhile, American working mothers stand apart for their guilt and worry. Policies alone, Collins discovers, cannot solve women's struggles. Easing them will require a deeper understanding of cultural beliefs about gender equality, employment, and motherhood.